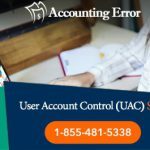 How to Resolve the Issue of ‘Unable to Save Financial Statements at Sage 50’? The world is untouched by the technological advancement, and so is the case of the accounting domain. 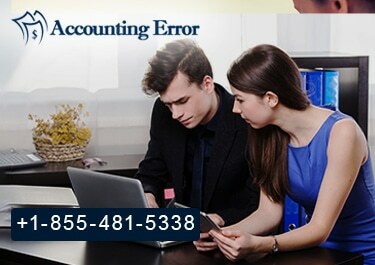 Virtual accounting solution, Sage 50 has revolutionized the ways accounts are handled in various organizations. Regardless of the type and size of the company, Sage 50 is used widely to manage the accounts of a company. One of the key part of Sage 50 or any accounting solution are the financial statements and reports. Financial statement is basically a key part of a company’s accounting that exhibits the financial functionality of a company. 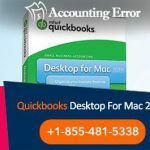 It won’t be wrong if we say that the main feature of a fantastic accounting software like Sage 50 is to create efficient financial statements. 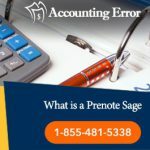 How to Run a Financial Report on Sage 50? A few easy steps are required to run a financial report in Sage 50. All you need to is, click on the ‘Reports & Forms’ button. Then, you will get a drop down menu where you would have to select ‘Financial Statements’. As soon as you will double click on ‘Financial Statements’ you will get a list of statements. Just double-click on the statement which you want to see, and the report will be opened on the screen in front of you. The most common and useful amongst all the financial statements and reports is the Balance Sheet. People who are well-versed with accounts will understand the true importance of a balance sheet. It contains the list all assets, liabilities, as well as the capital of a company, as of a particular time period, like the last day of an accounting period or maybe the last day of the year. Premium & Quantum Balance Sheet and Budgets compare the actual balances in the business entity’s asset accounts with respect to the budgeted balances for those same accounts. This is also done on a particular date like either the last day of the year or financial year or any other specific date. Cash flow consists of the modifications in cash over a quantified range of time. This statement is almost similar to the income from operations along with the depreciation, depletion, and some of the other expenses that had no impact on working capital in an accounting period. This type of summary report is used to depict a summary of the initial balances with debit and credit modifications, the net modification in and closing balances for a particular range of accounts. Apart from these reports, Income/Budget Reports, Income Statement, Statement of Changes, Statement of Income and Retained Earnings, Statement of Retained Earnings etc. are some of the other financial statements or reports used by the company to manage the accounts. Plus, a plenty of financial statements may also be customized as per the requirements of the business entity. How to save a report? To save a report, you would need to choose the required document, then you would have to run the report to Excel. After this, you would need to click Excel or for any different file type click Export. Choose the preferred layout, letter, report and click on File. This is almost it, now, you have to click on save to save the report. Complete the Save As window as required > Save. What if you are unable to save the report? You will only get these errors when the Sage PDF driver is not aptly installed. Hence, to solve this issue, you would need to download and install the Sage PDF Driver update. 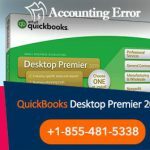 Are you are getting any of the below mentioned error messages while saving a report on Windows 10 when opening Task Window, General Ledger, opening reports, saving reports etc? That is all! You will not get any error message after this. Also, anytime you face any technical issue related to Sage, feel free to call on their technical support toll-free number. It is a Sage technical support team of knowledgeable experts who are always there to resolve your issues. This technical support team is available round the clock. 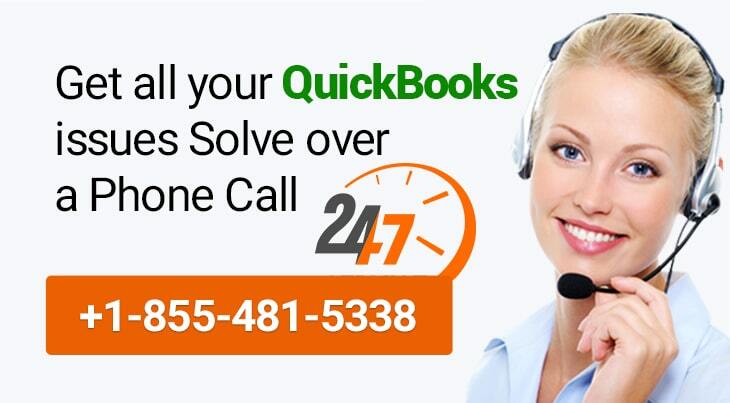 Call on the toll free number ✆+1-855-481-5338. Read Also Payroll Taxes Not Calculating After Upgrading to a Newer Version of Sage 50? 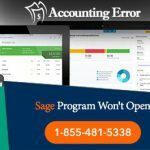 Sage Quantum – Unable to Open Company Files? How to Fix?